Just when you thought you've seen it all, the Netflix original comedy The Package comes along and puts a whole different spin on the term "lost package." 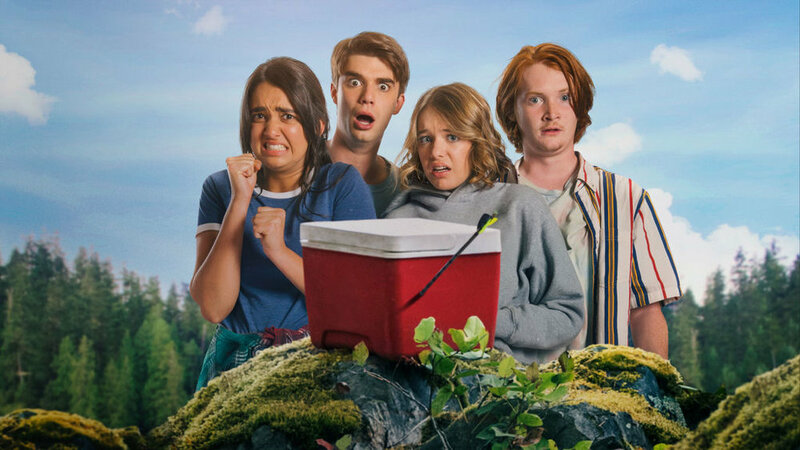 From the minds behind Workaholics and Mike and Dave Need Wedding Dates comes this latest Netflix original comedy about a group of teens who try to reunite one of their friends with his lost "manhood" after a camping accident with a knife. But does this raunchy teen romp bring good laughs or more cringe?